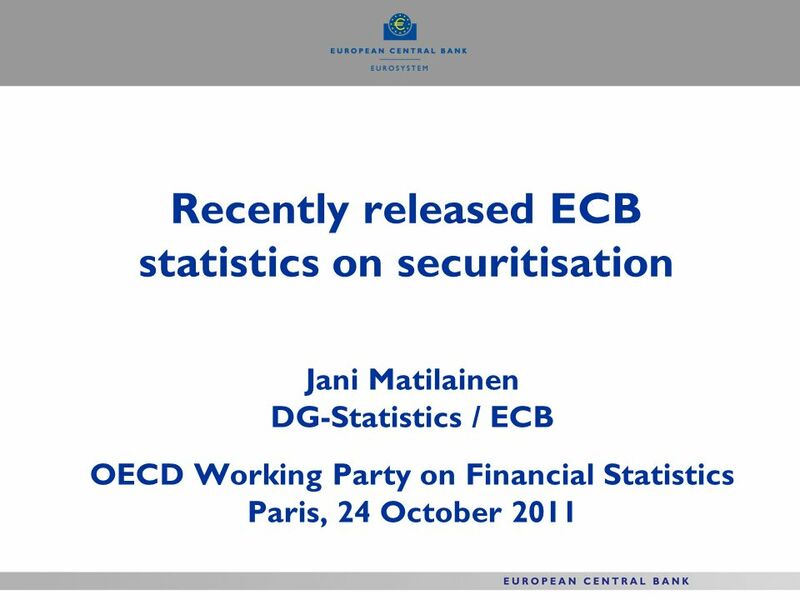 Recently released ECB statistics on securitisation Jani Matilainen DG-Statistics / ECB OECD Working Party on Financial Statistics Paris, 24 October 2011. 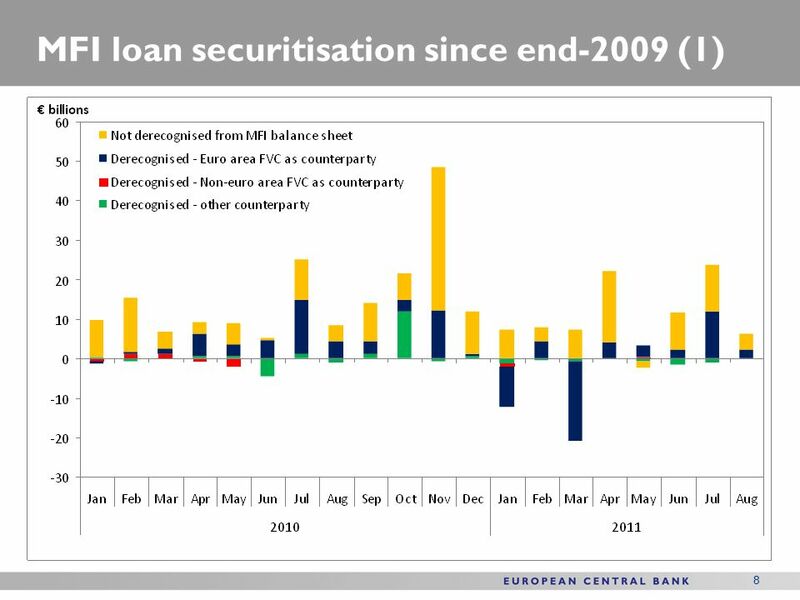 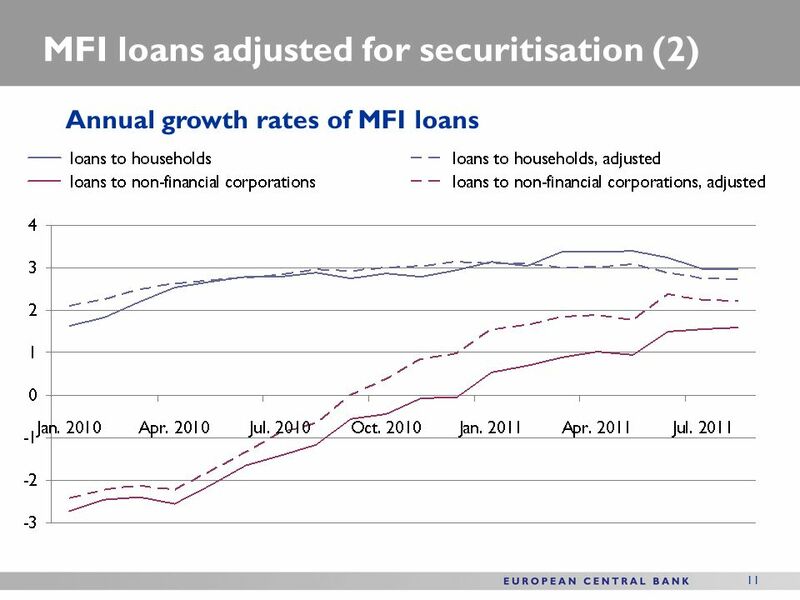 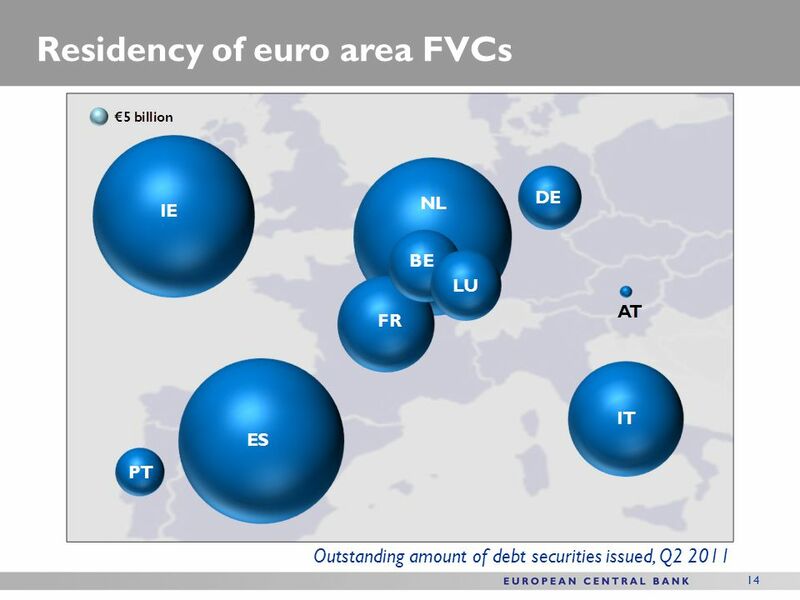 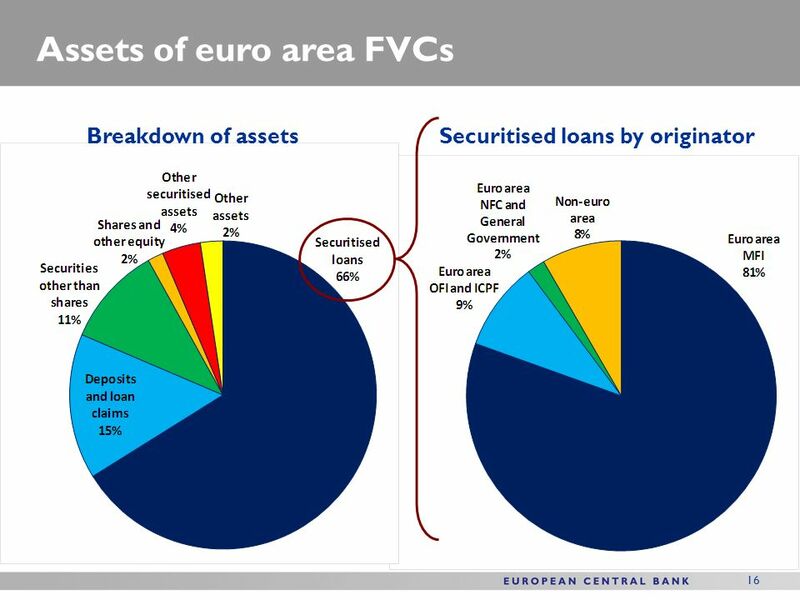 Download ppt "Recently released ECB statistics on securitisation Jani Matilainen DG-Statistics / ECB OECD Working Party on Financial Statistics Paris, 24 October 2011." 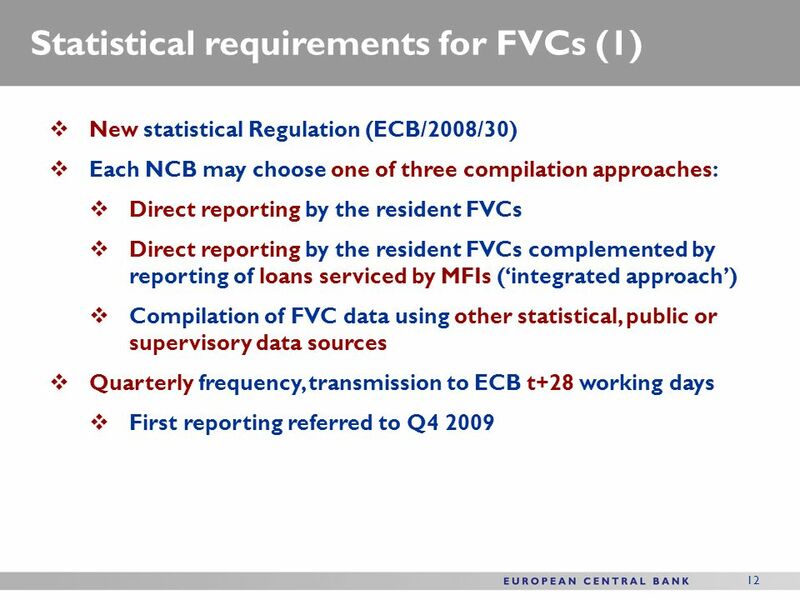 Budget scoring and accounting for PPPs The Eurostat approach (ESA95) Marcin Woronowicz European Commission, Eurostat, Unit C.3 – Public finance. 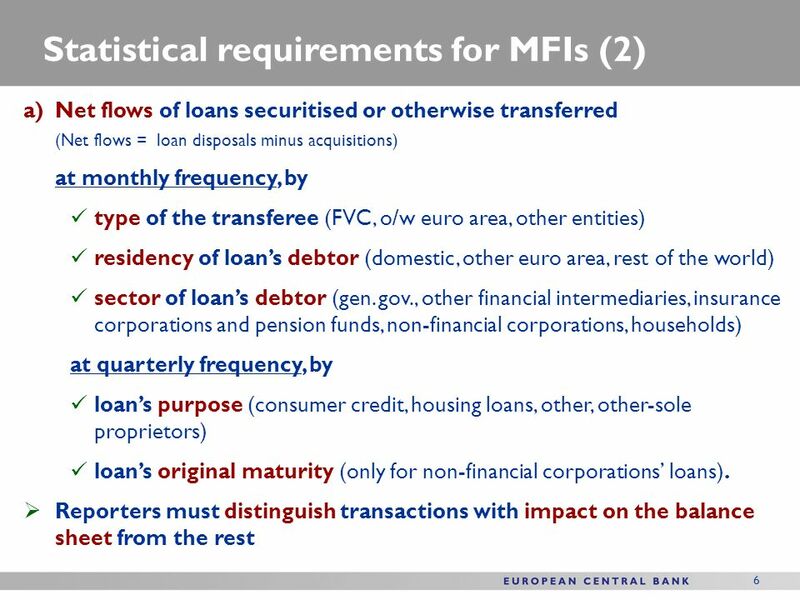 The views expressed herein are those of the author and should not be attributed to the IMF, its Executive Board, or its Management. 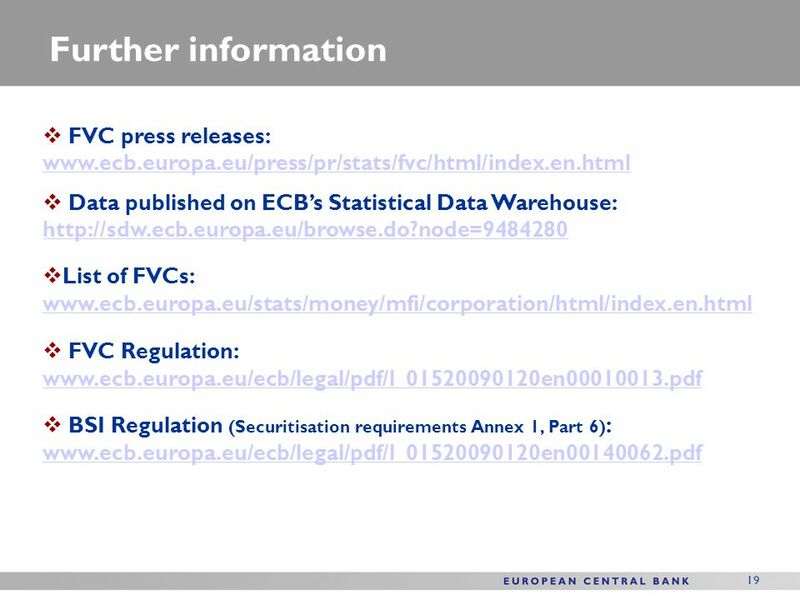 Report on the Work. 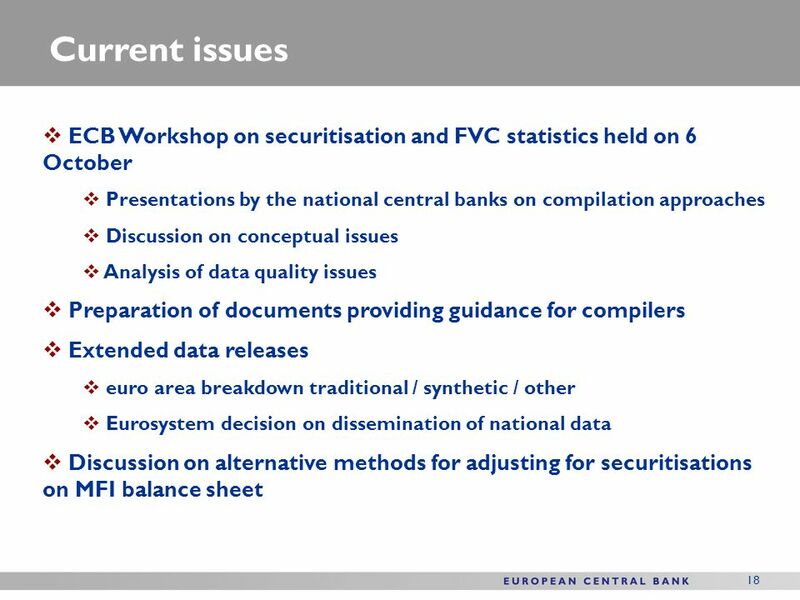 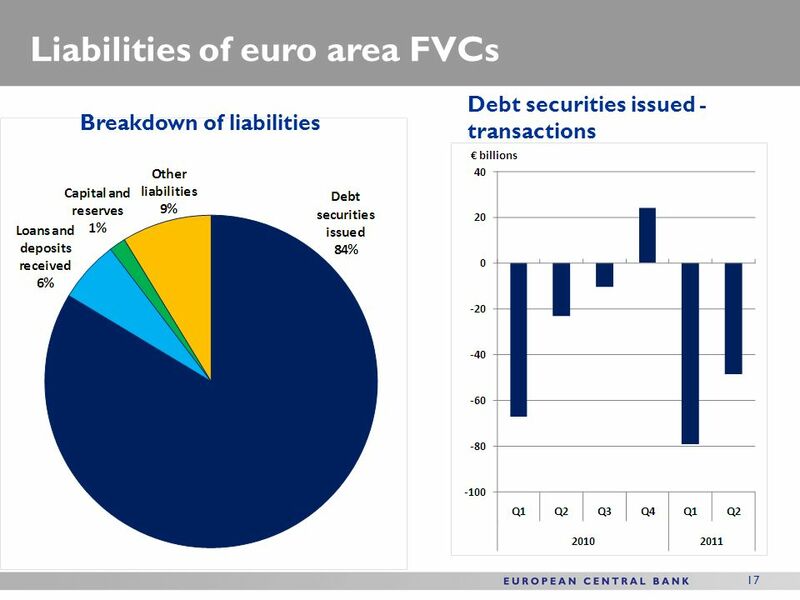 Data quality issues regarding the production and release of revaluation accounts and of other changes in volume accounts in long term securities WORKING. 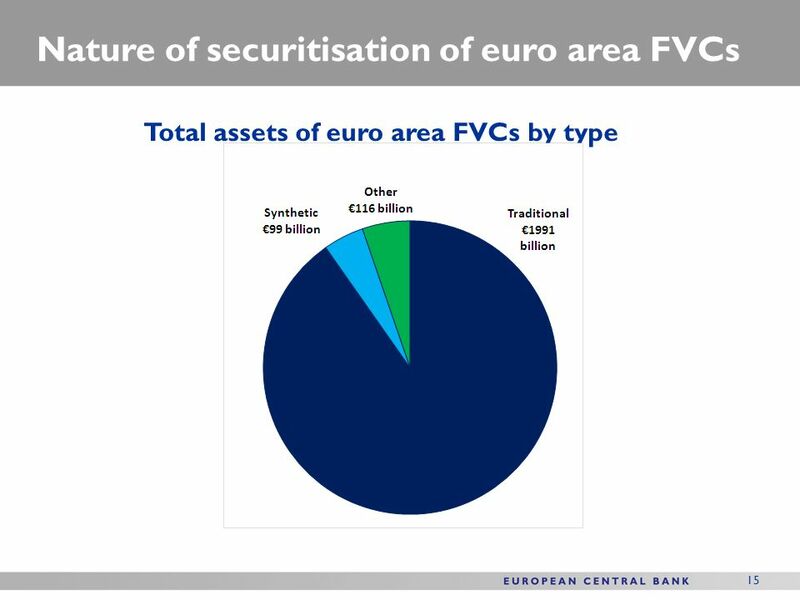 Overview of securitisation activities in Ireland Clive Jackson OECD WPFS, Securitisation Workshop, May 2010. 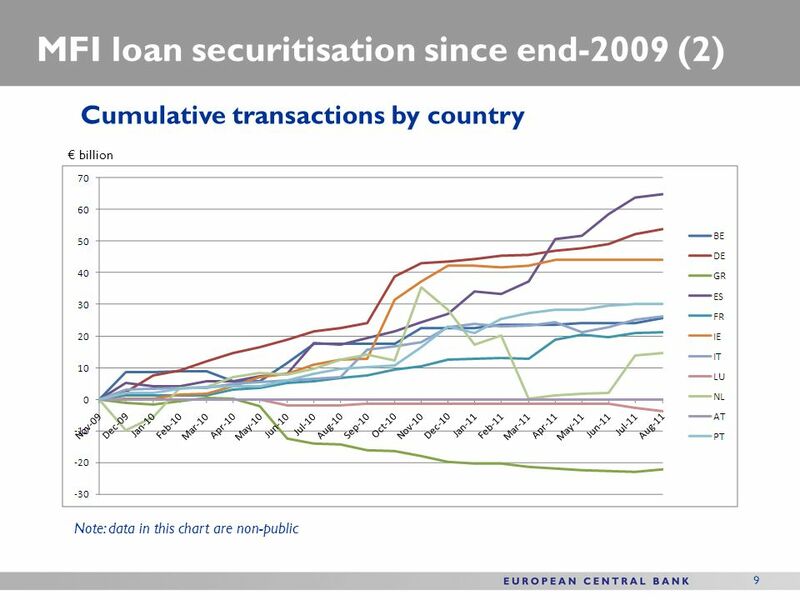 STATISTICS DEPARTMENT The securitisation process in the OECD countries. 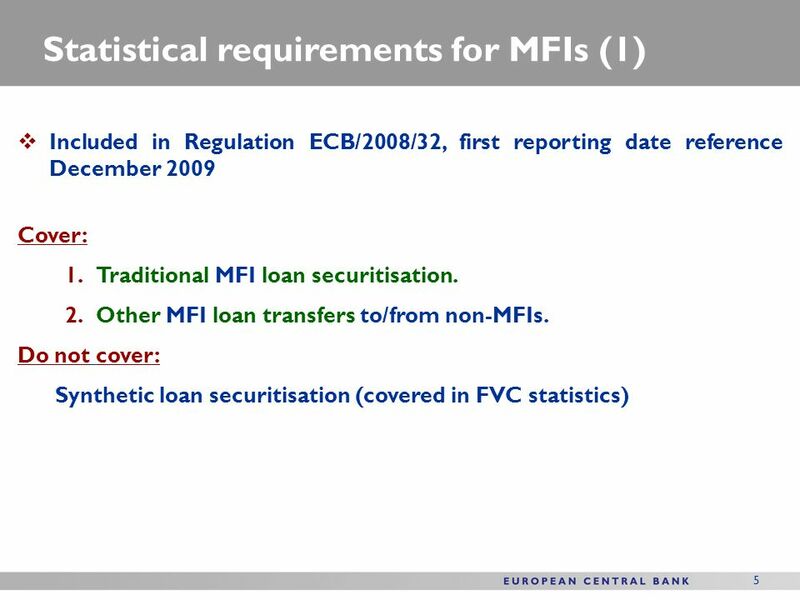 Summary of responses to the OECD-WPFS questionnaire and discussion on the follow-up. 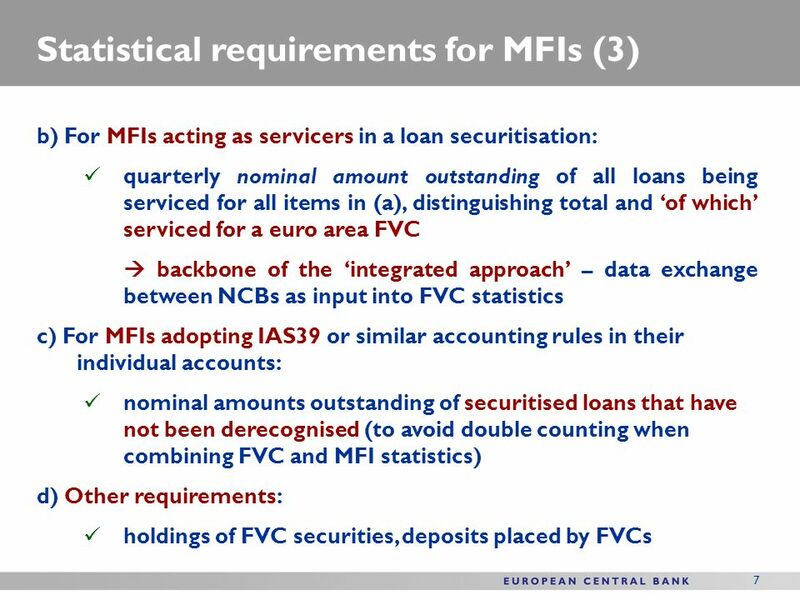 1 National Balance Sheet Accounts in Israel Methods and Uses. 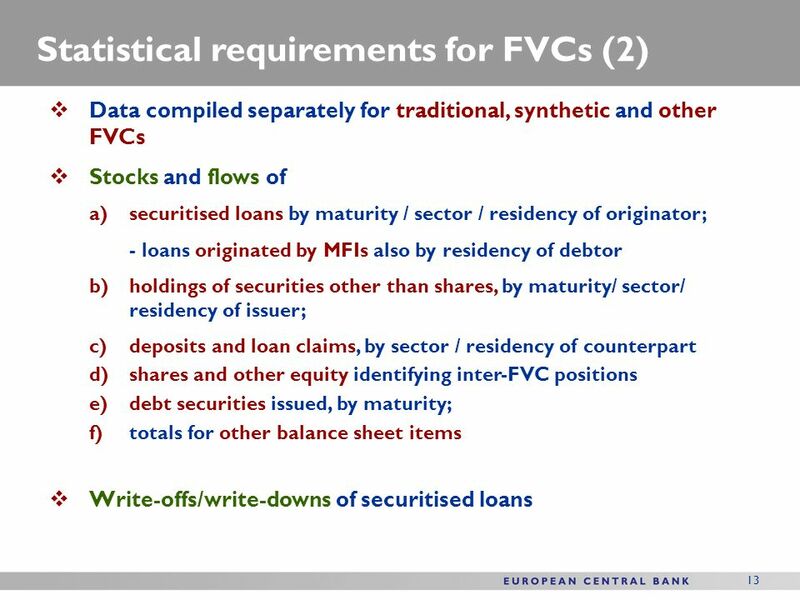 Valuation of Equity in the Canadian System of National Accounts OECD Working Party on Financial Statistics Allan Tomas Chief, Financial and Wealth Accounts. 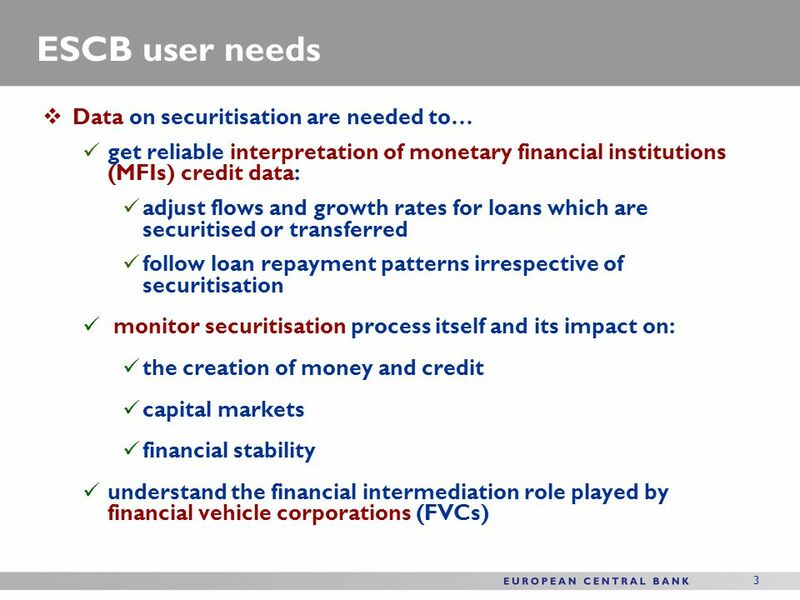 Measuring Securitization in the Flow of Funds Accounts in Japan Yoshiko Sato Financial Statistics Section Research and Statistics Department Bank of Japan. 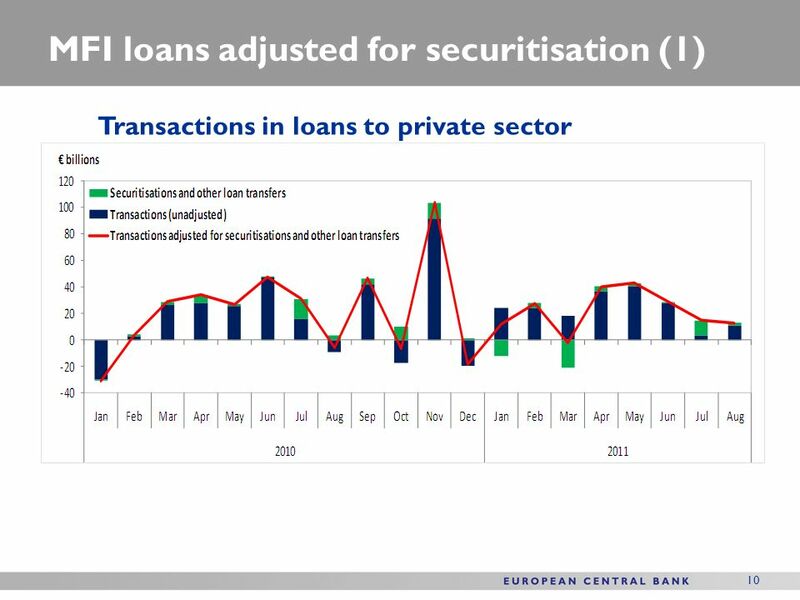 1 Securitisation process in the Handbook on Securities Statistics Mr Christian Dembiermont Presentation at the Workshop on securitisation OECD Working. 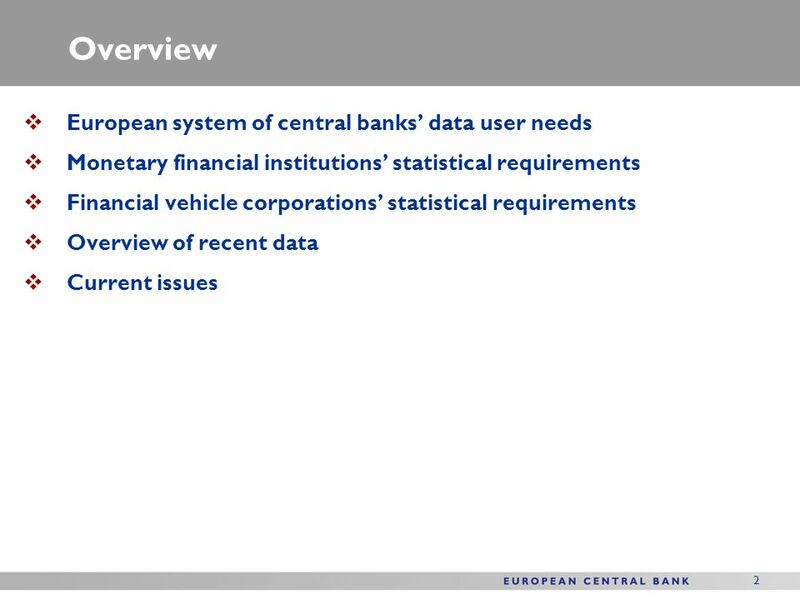 1 Handbook on Securities Statistics Overview of a joint BIS-ECB-IMF initiative. 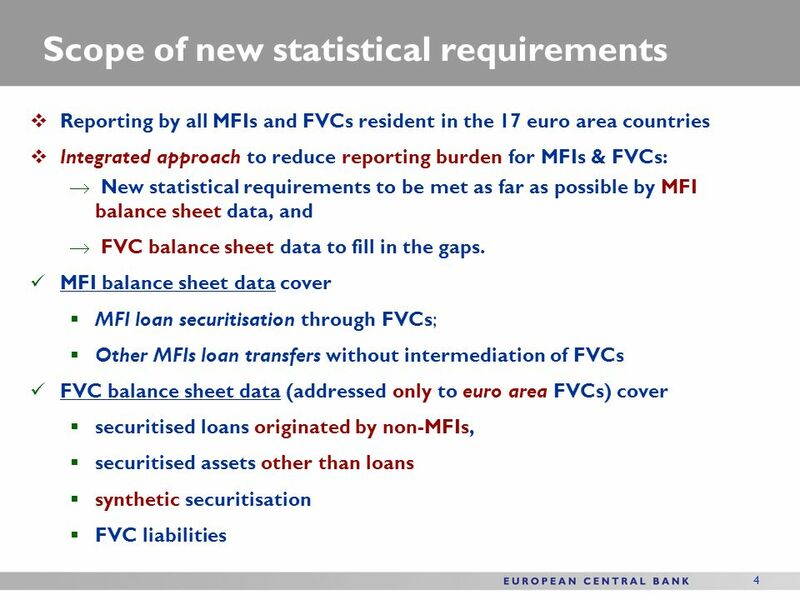 Refinement of the structure of Household Balance Sheet in South Africa Karen Kuhn Karen Kuhn OECD - WPFS 3 November 2009 Paris.